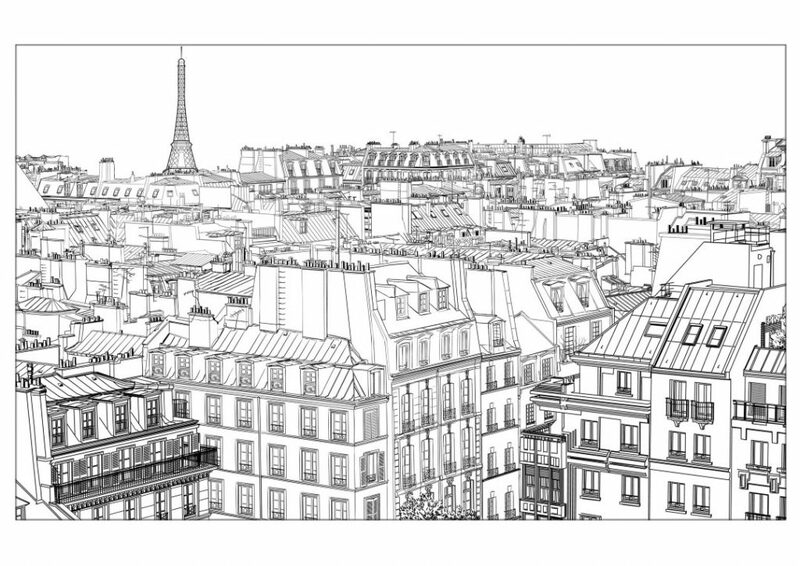 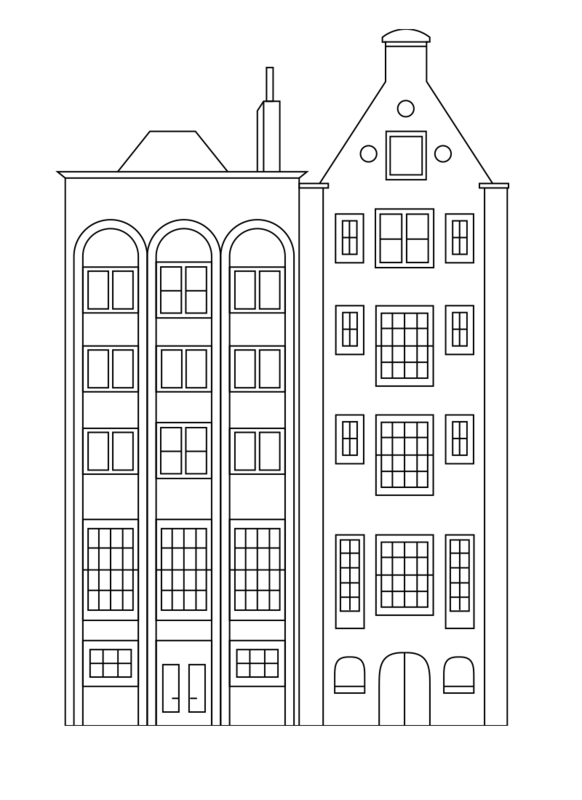 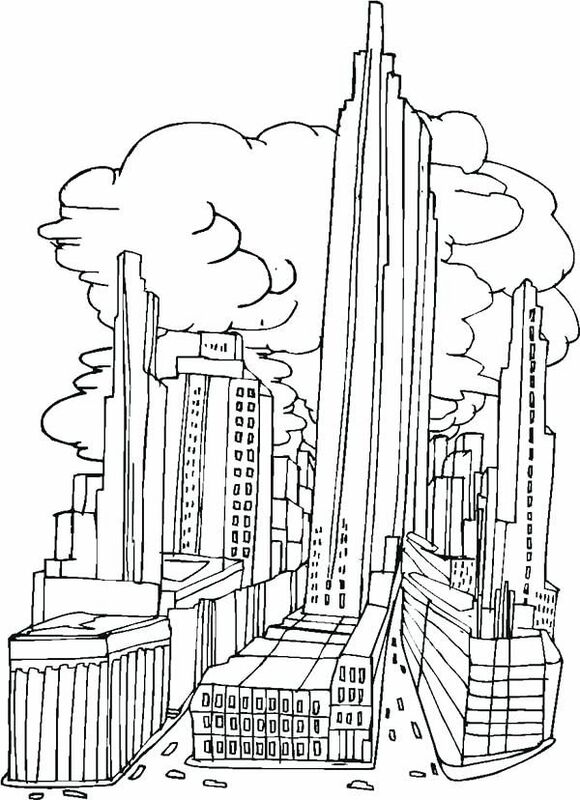 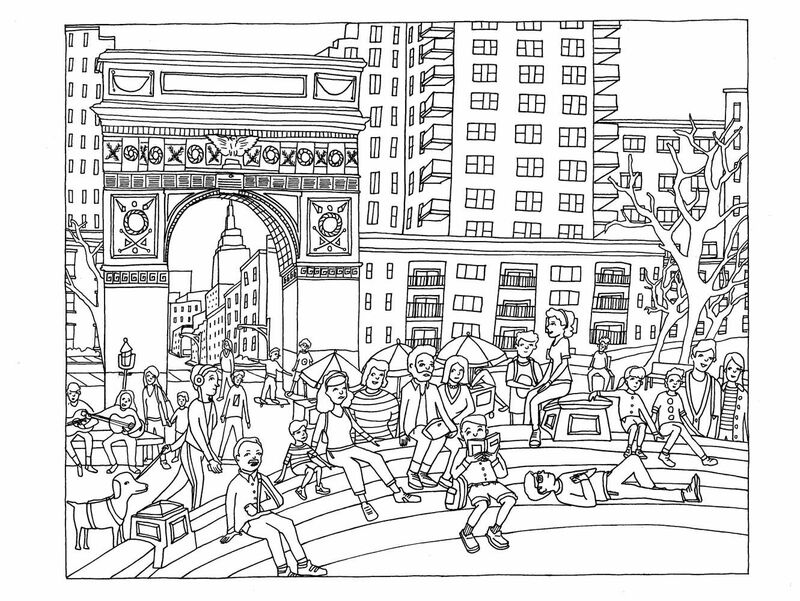 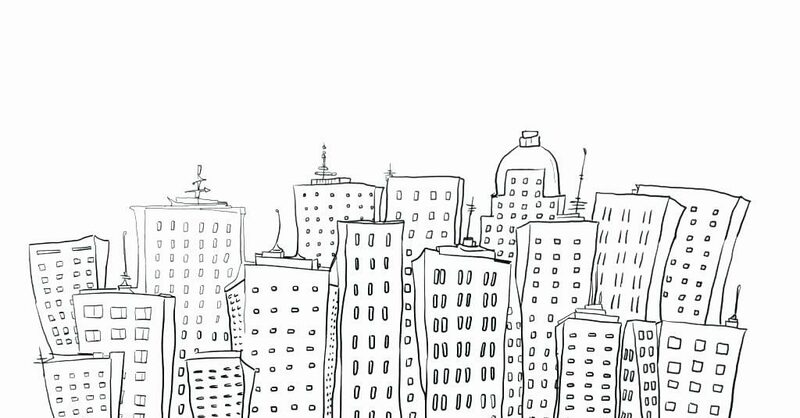 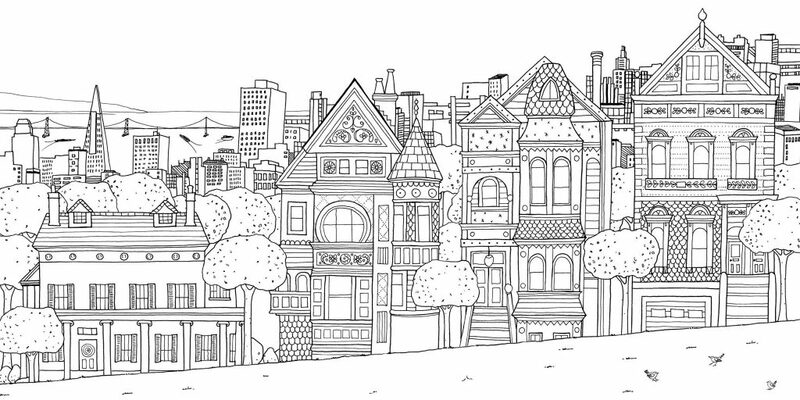 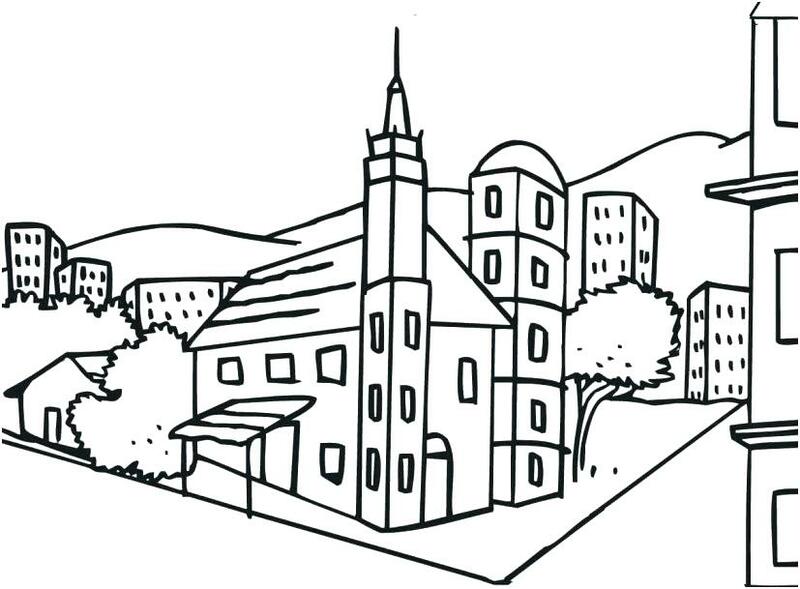 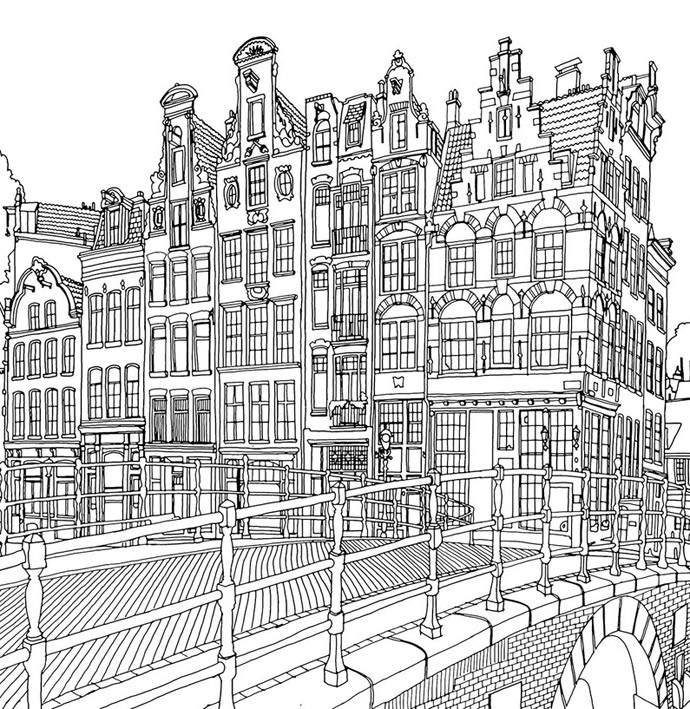 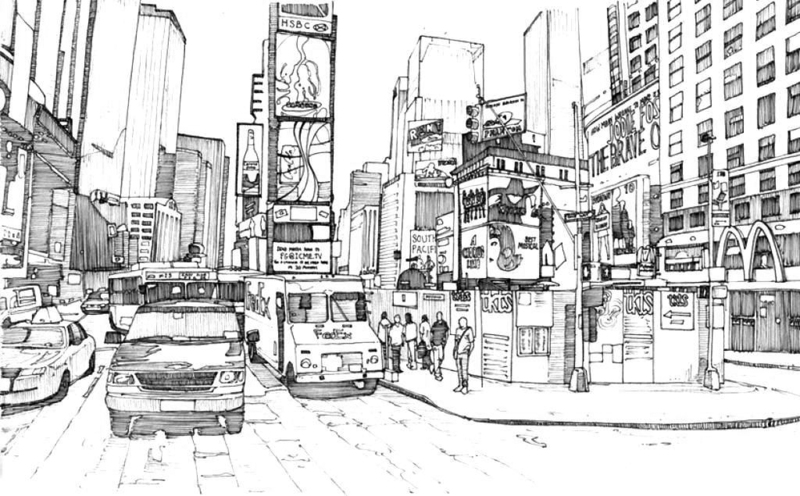 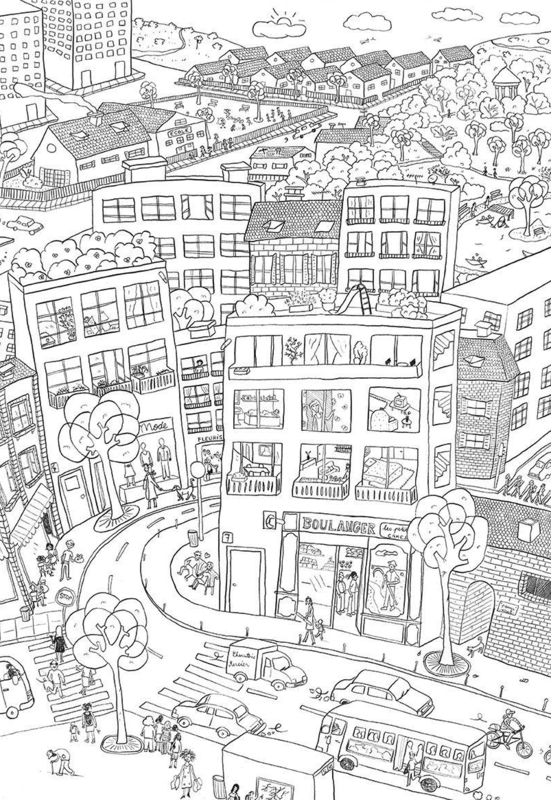 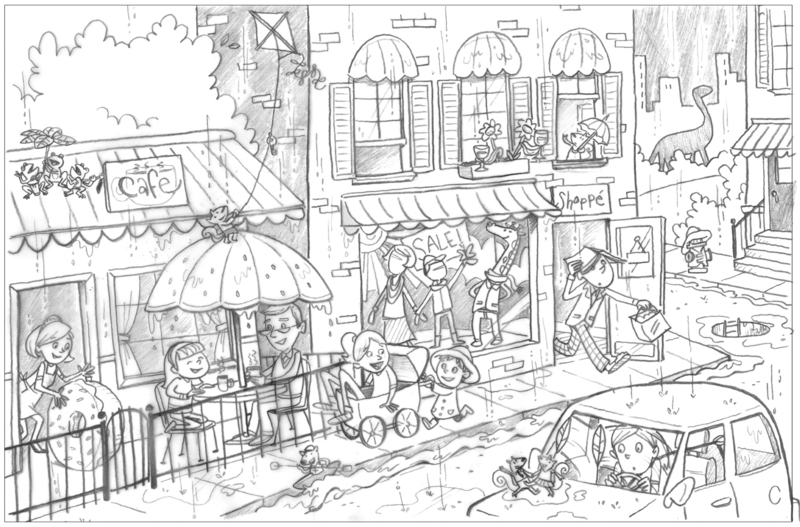 The city is so exciting, and so are our City coloring pages. Enjoy the hustle and bustle. 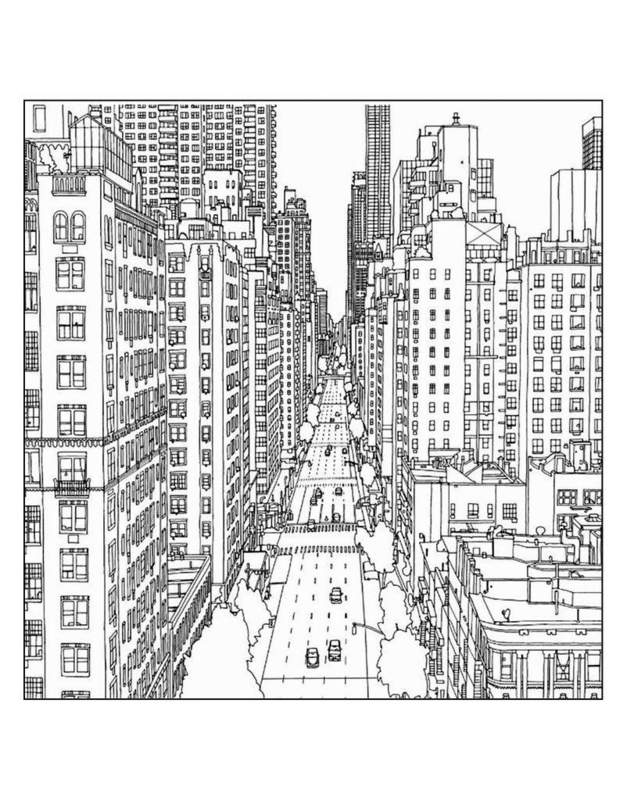 Everything is moving so fast. 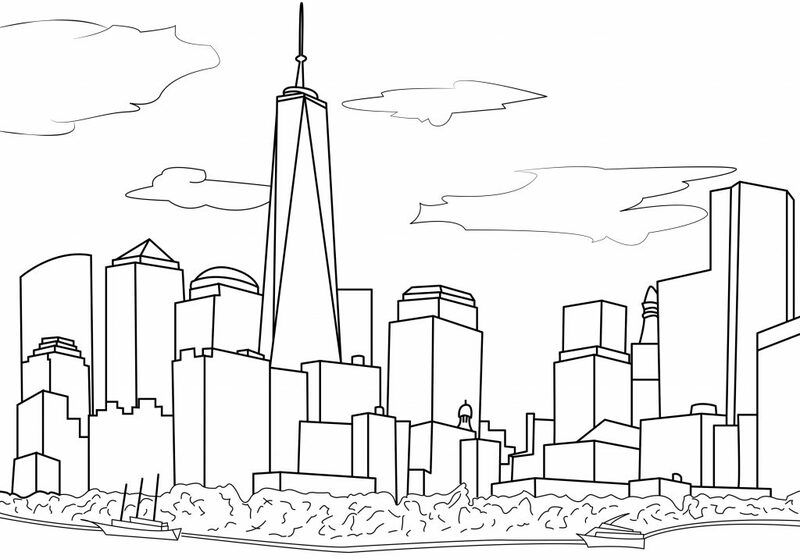 There is so much to do, so many places to go and so many things to see in the city. 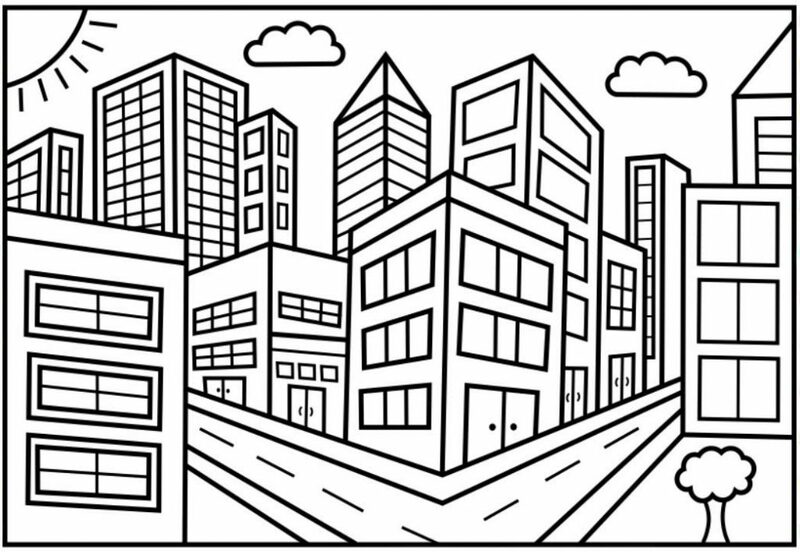 We have all kinds of cities to choose from. 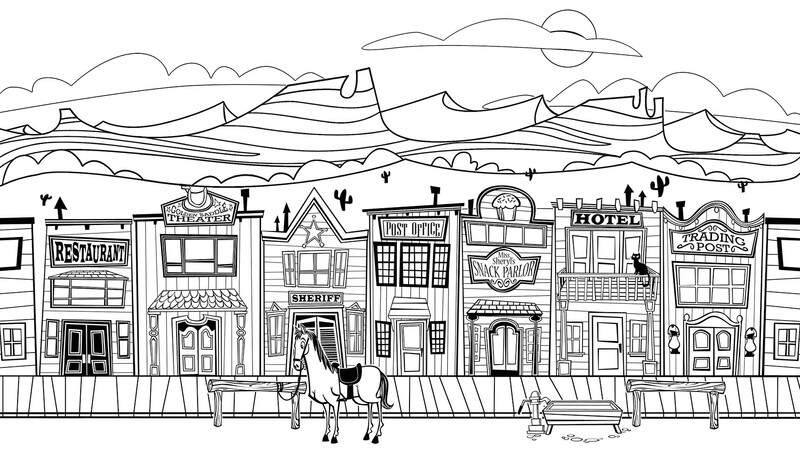 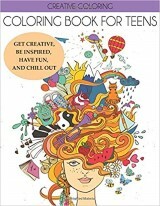 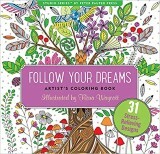 Hard coloring pages and easy coloring pages. 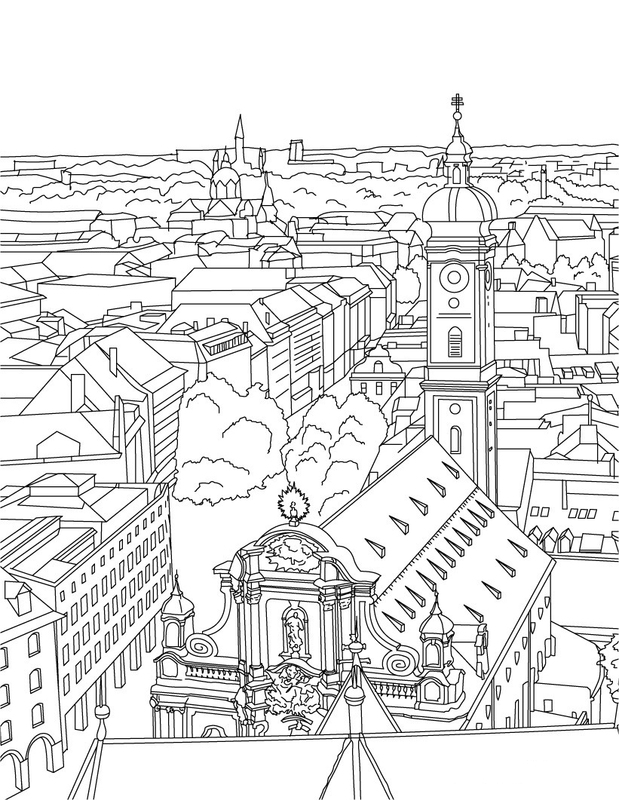 Take your pick and paint the town red. Its easy when they’re free.